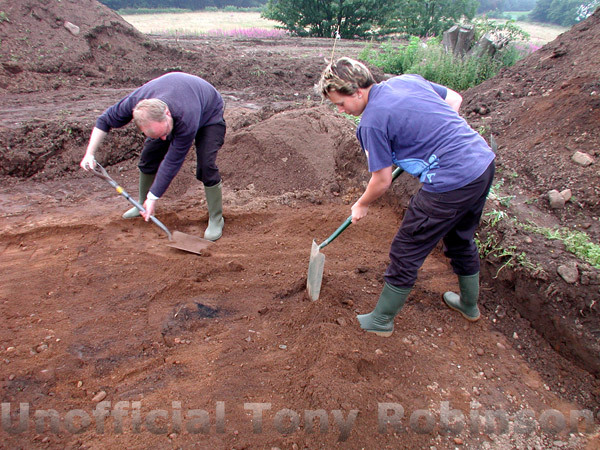 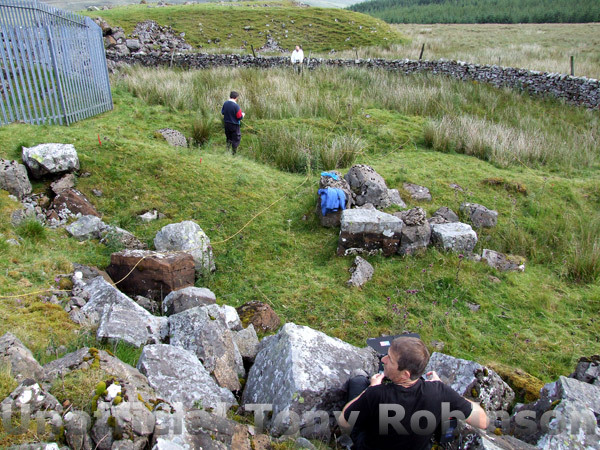 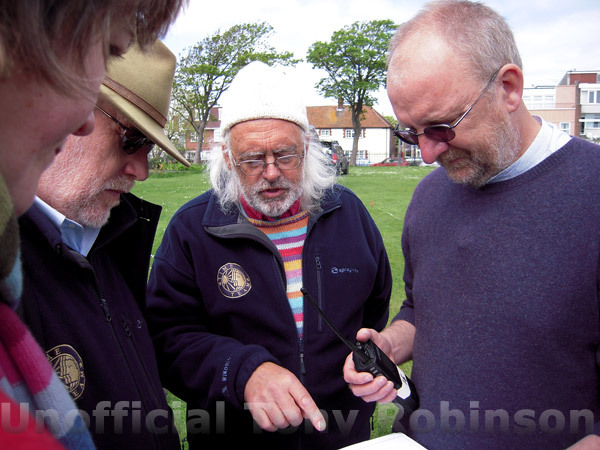 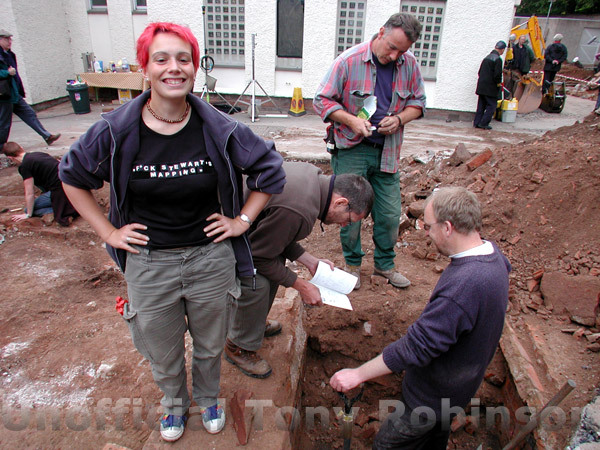 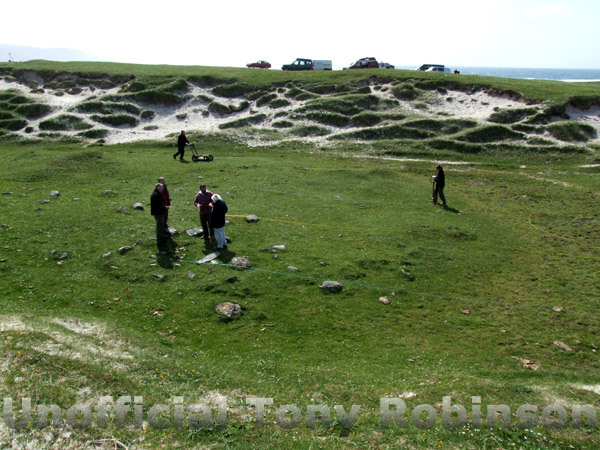 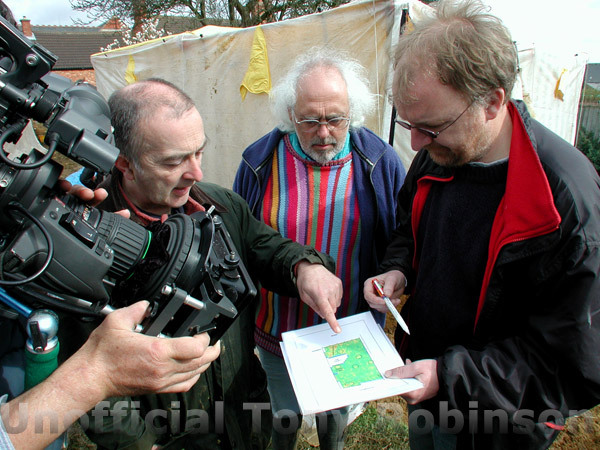 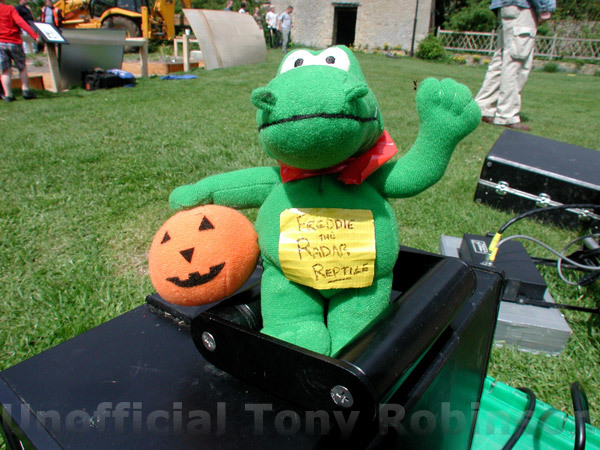 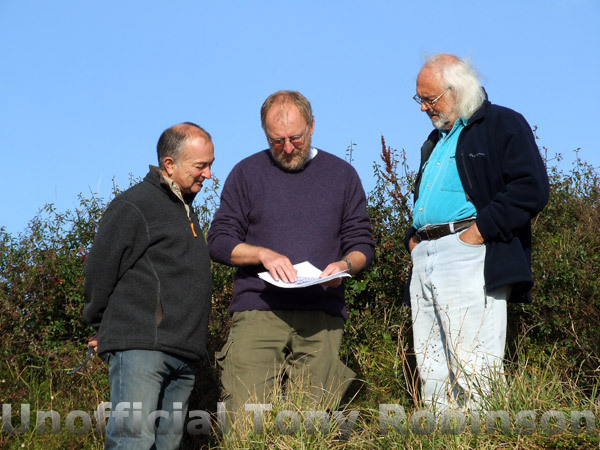 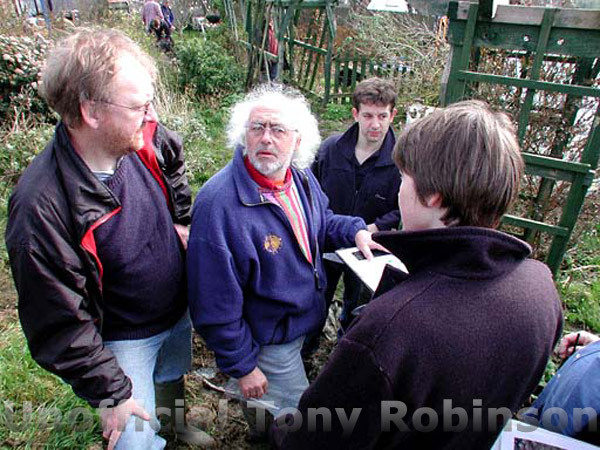 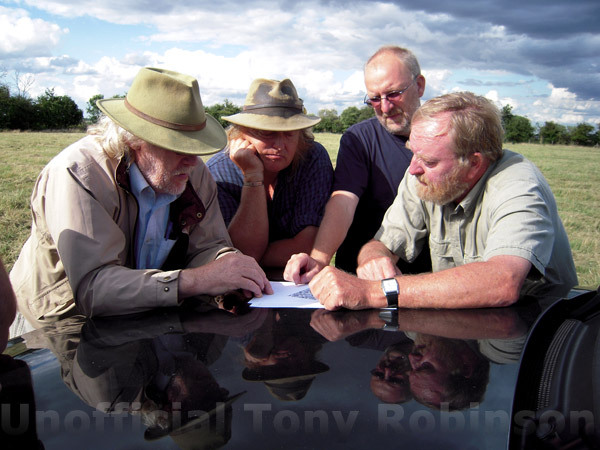 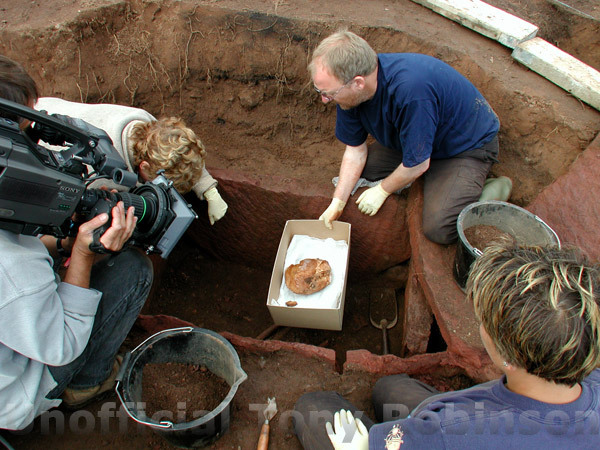 Time Team: Series 18, 2011 - Click on the links below for the different programmes. 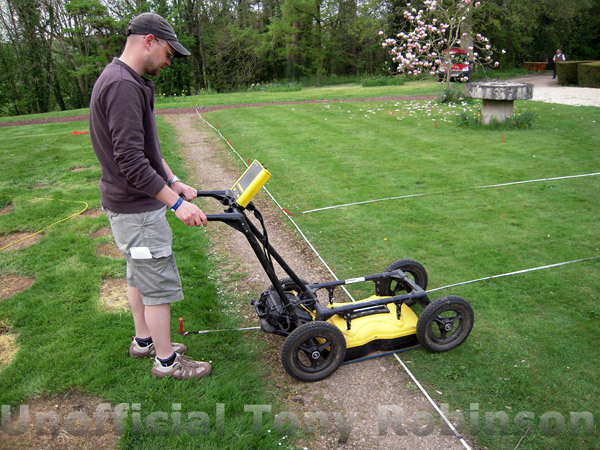 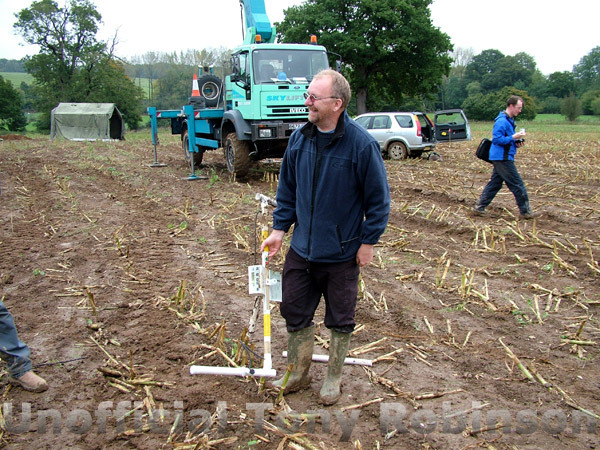 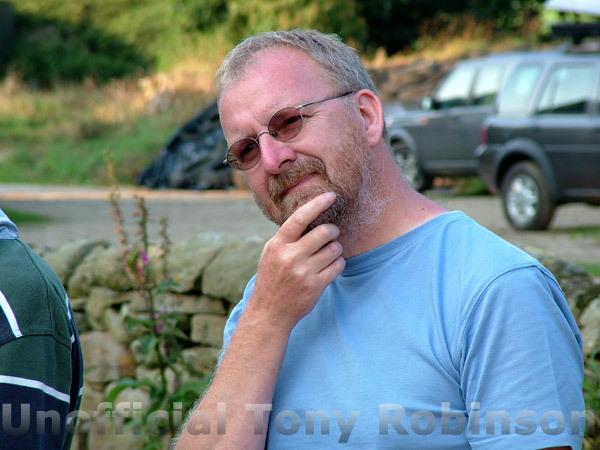 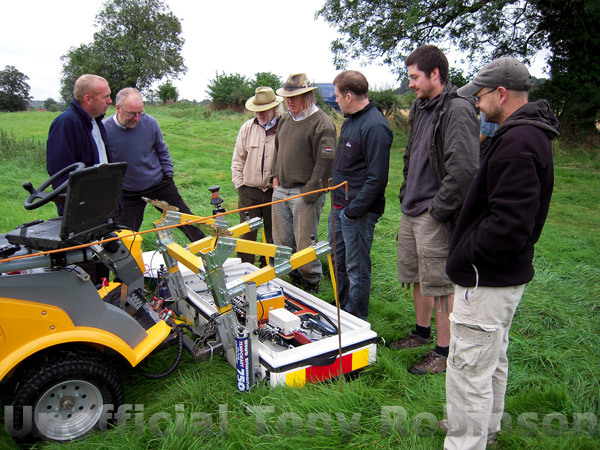 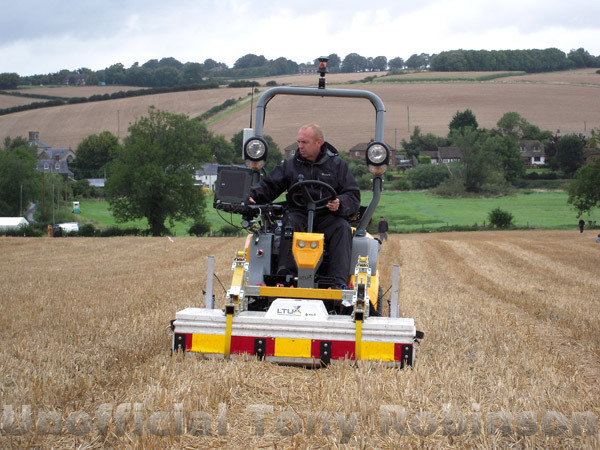 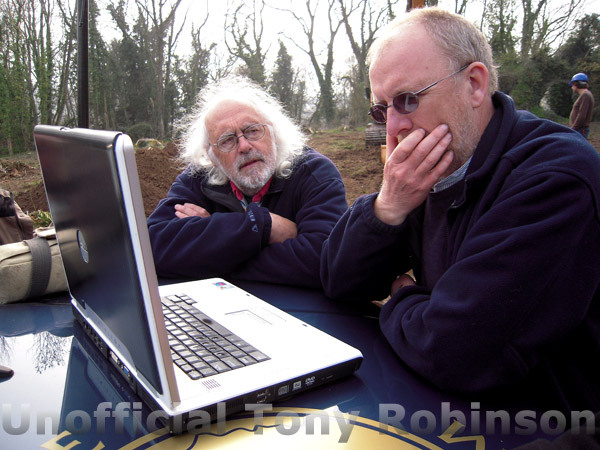 Tony and geophys boffin John Gater look back over 200 digs at the extraordinary achievements of cutting-edge geophysics technology, which has uncovered lost Roman villas, tombs, temples and ancient monuments, as well as a host of old broken tractor bits and enigmatic ditches. 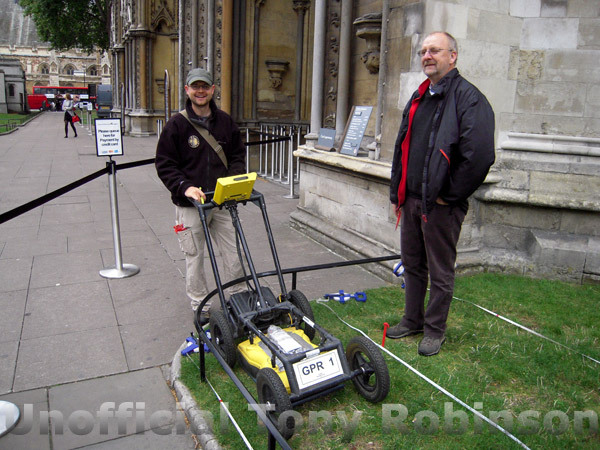 The science of geophys has changed out of all recognition: 20 years ago the team huddled around a dotmatrix printer as it slowly produced a geophysical picture of an abbey hidden underground; now they can produce complex three-dimensional images of whole buildings within minutes. 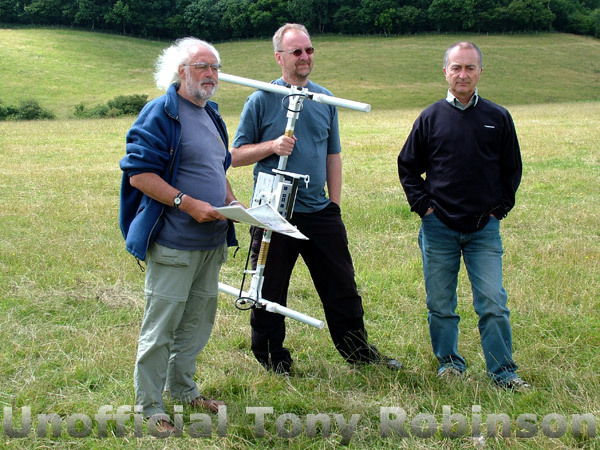 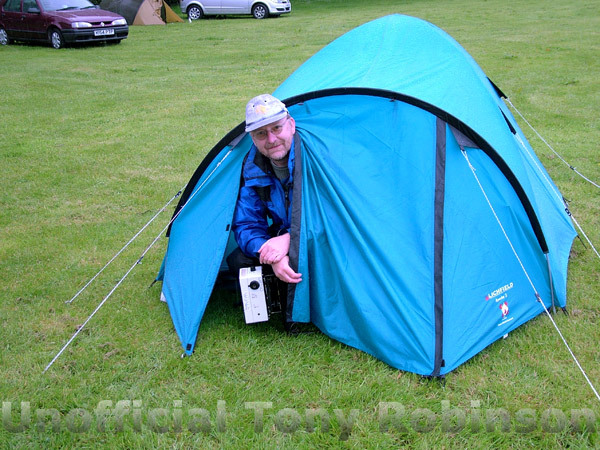 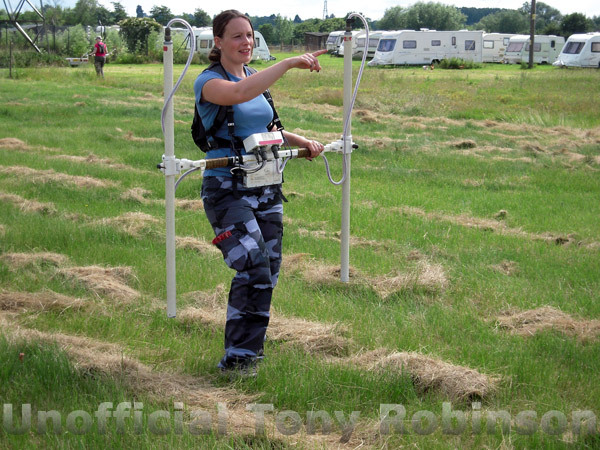 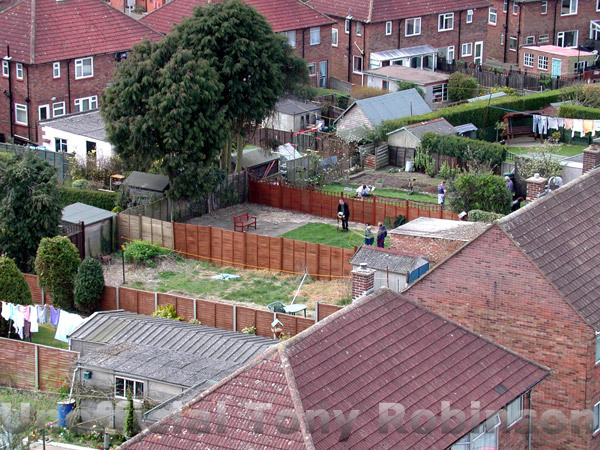 In an effort to finally understand what geophys actually means, Tony buries 10 objects in a field and challenges John to use his technological arsenal to identify them all, without digging. 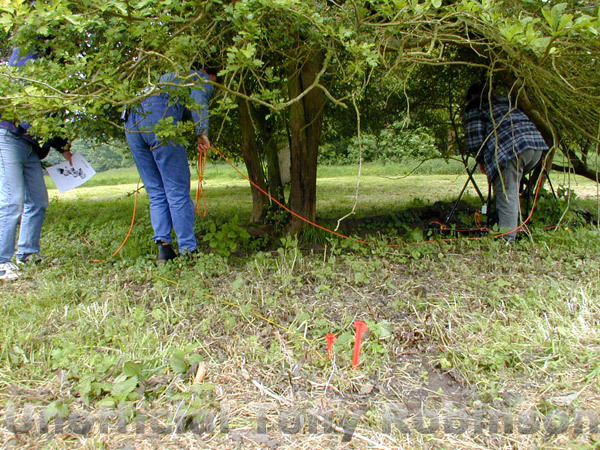 Can geophys now tell the difference between a bicycle and a toilet? 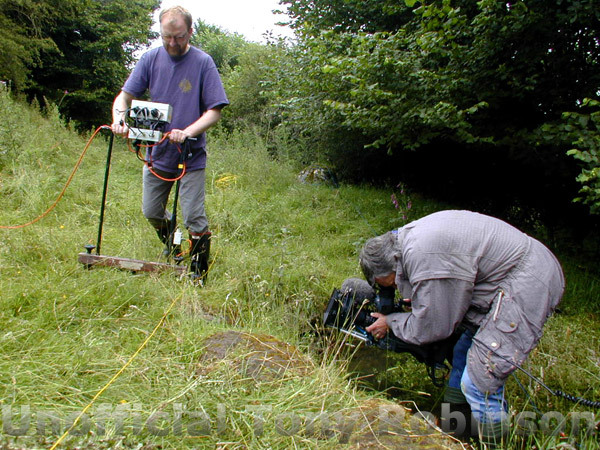 Below are three video clips from behind the scenes of past shows which feature geophys in action. 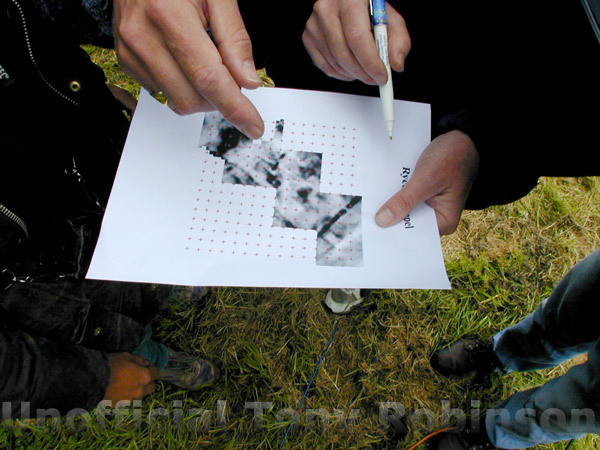 Click on the image to open the video in a separate window. 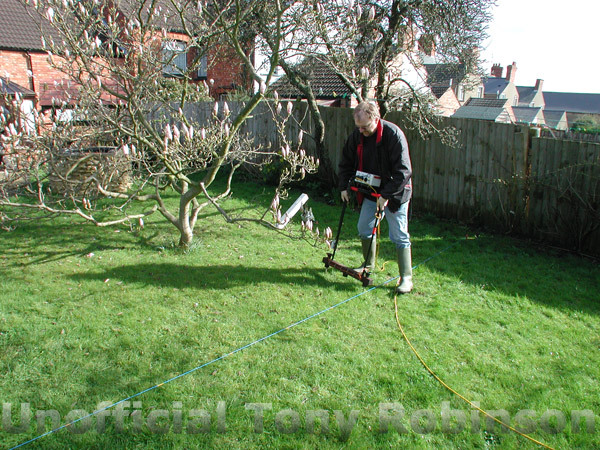 To view requires Quicktime 7: download free from Apple.